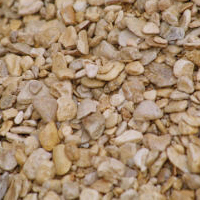 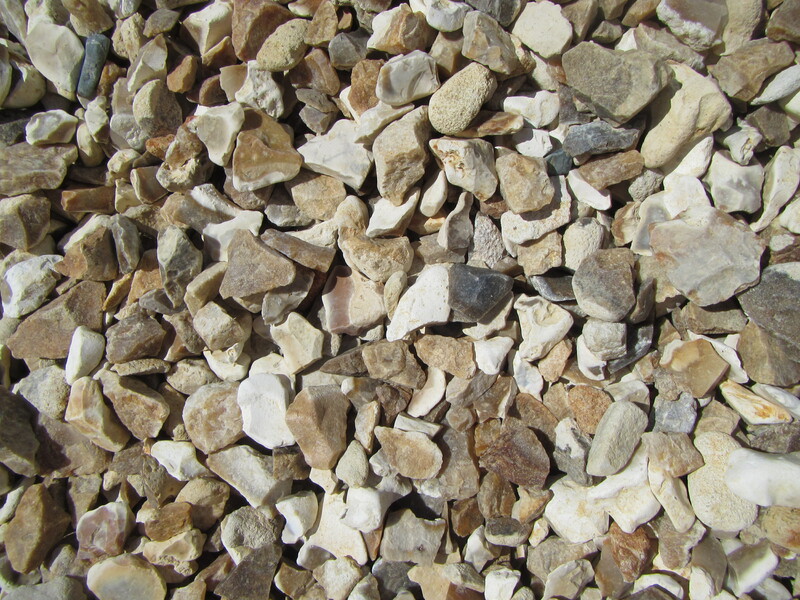 Hills Quarry Products are specialists in both hard and soft landscaping whether for small gardens or stately homes. 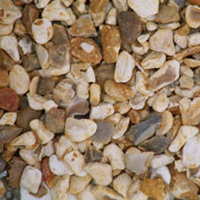 Hills’ Cotswold Path Gravel and Cotswold Hoggin products offer a natural, aesthetically pleasing finish. 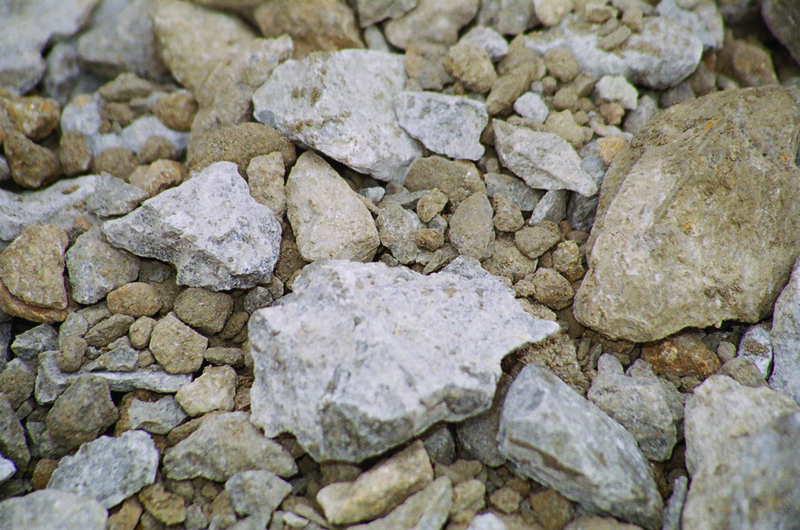 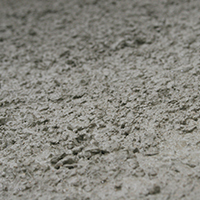 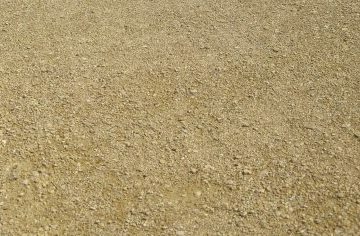 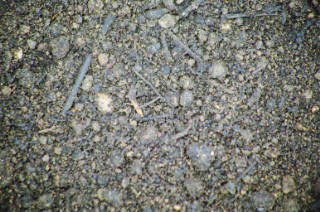 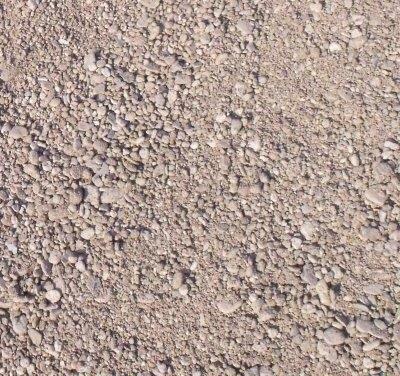 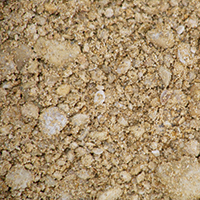 A full range of topsoils and decorative aggregates are also available for projects large or small.